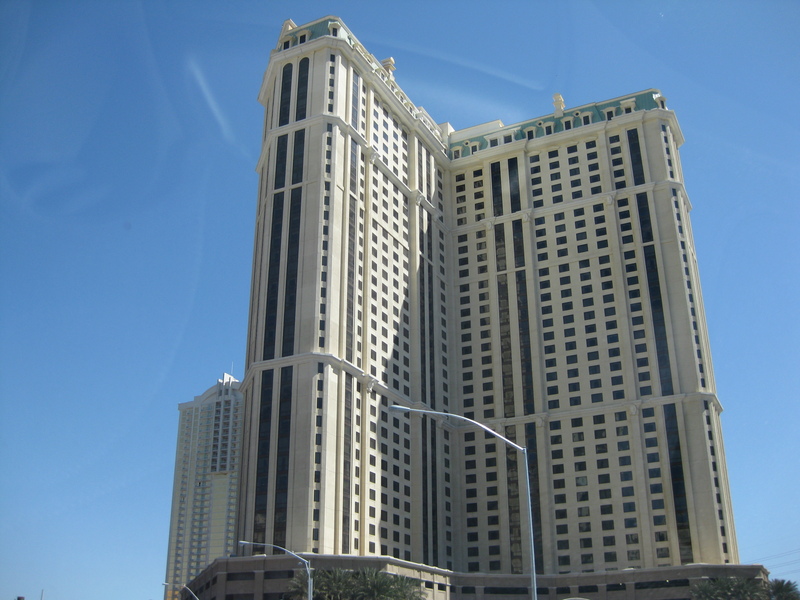 The Las Vegas Marriot is a smaller venue located within the Vegas area. With about 3,400 feet of exhibit space that can be broken down into 6 smaller areas. The location also boasts a 2,400 square foot ballroom that can be divided into three subunits. The location also allows for full catering and dedicated full staff. For staying overnight multiple rooms are offered and the location is next to Las Vegas Convention Center. For more information on the floor plan look here. If you are planning on exhibiting at an event being hosted at the Las Vegas Marriott, contact us today for more information on how we can help. Learn more about other venues in Las Vegas: Wynn, Westgate, Caesars Palace, Las Vegas Convention Center, Sands Expo & Convention Center, Mirage, MGM Grand, and Mandalay Bay.